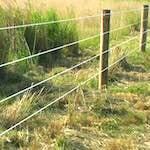 We have been installing fences since 1993. 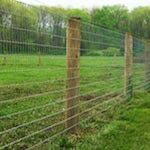 In that time we have streamlined our fence installation services from top to bottom. We use advanced technology to determine the amount of material needed to build your fence around your property. 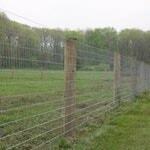 This helps us give the most accurate quote you will find from any fence installation company in Lexington, VA. 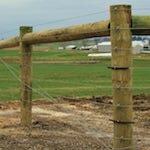 In our years of installing fences, we have encountered all sorts of obstacles and overcame them. We have no doubt that we will come in at budget and build you a fence that will last a lifetime. 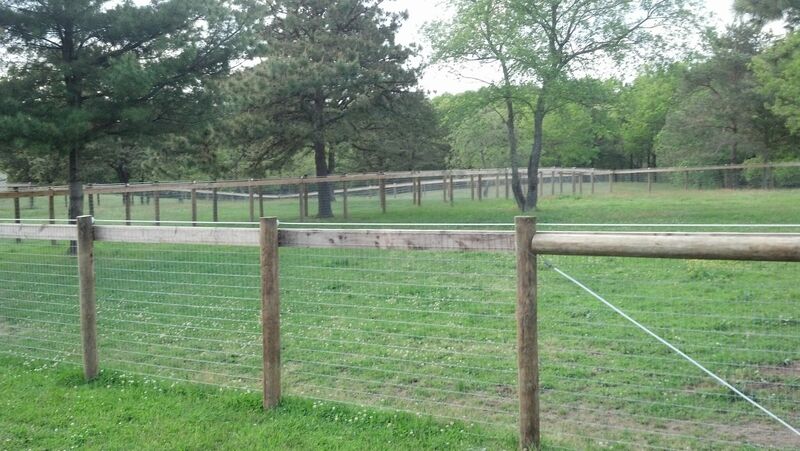 We have several types of custom fencing solutions available for your property in Lexington, VA. We install board fences, horse rails, woven wire fences, poly coat, high tensile, and deer fencing. 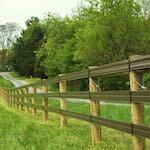 If you live in Lexington, VA chances are you have seen fences installed by ProFence around your community. This is because we are the leading provider and installer of fences in Lexington. If you need a fence, cal and talk to one of our fence experts today. 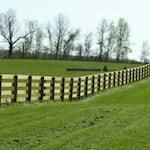 Fill out our Fencing Estimate Form for custom fencing in Lexington, VA.